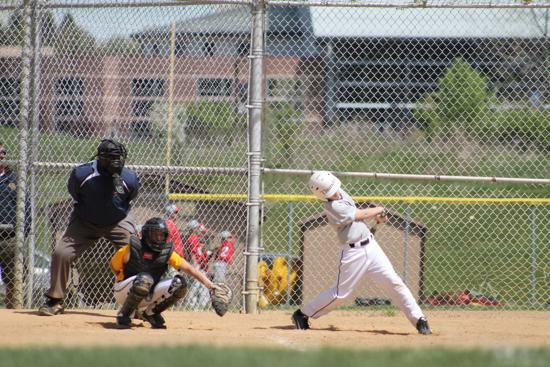 ♦ ORGANIZING YOUTH BASEBALL AND BASKETBALL TOURNAMENTS IN NORTHEAST OHIO SINCE 2012. Once again, I want to tell you that you ran a great tournament. Very well organized, things ran smoothly and on time and you were very good at communication. I just want to thank you for a fabulous tournament. I've been doing tournament baseball for 10 years and you are the best. Everything on time, great communication, and professional umpires. I will highly recommend your tournaments to all. Wanted to tell you what a great time our team had at your tournament. Everything was top notch and we couldn't say enough. Thank you for all your efforts and we hope to have the opportunity to play in another tournament that you organize. Keep up the great work and we will spread the word of our great experience. I have been an umpire for many moons and have worked many tournaments. Tournaments ran by multi-million dollar organizations in state of the art facilities, and local tournaments put on by parents, I have seen it all. Main Event tournaments are at the top of the mountain when it comes to efficiency, fairness, and fun. It's been a pleasure working with you and I hope to continue working your tournaments until I am too old to walk on to the field. ©2019 Main Event Sports / SportsEngine. All Rights Reserved.